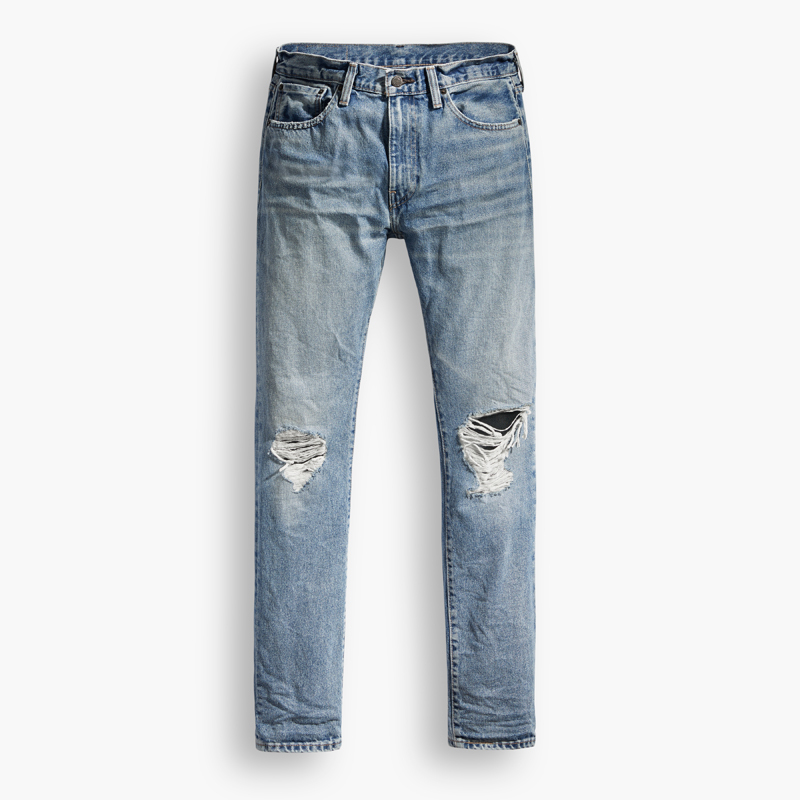 If you ask me, what my preferred form of bottoms are, my answer would definitely jeans. Jeans are absolutely the most comfortable and fashionable pair of pants in the world! We all know that the best jeans are jeans that show off our shape, whether we have a curvy body, an apple shape or etc. It's true that jeans speak about yourself. 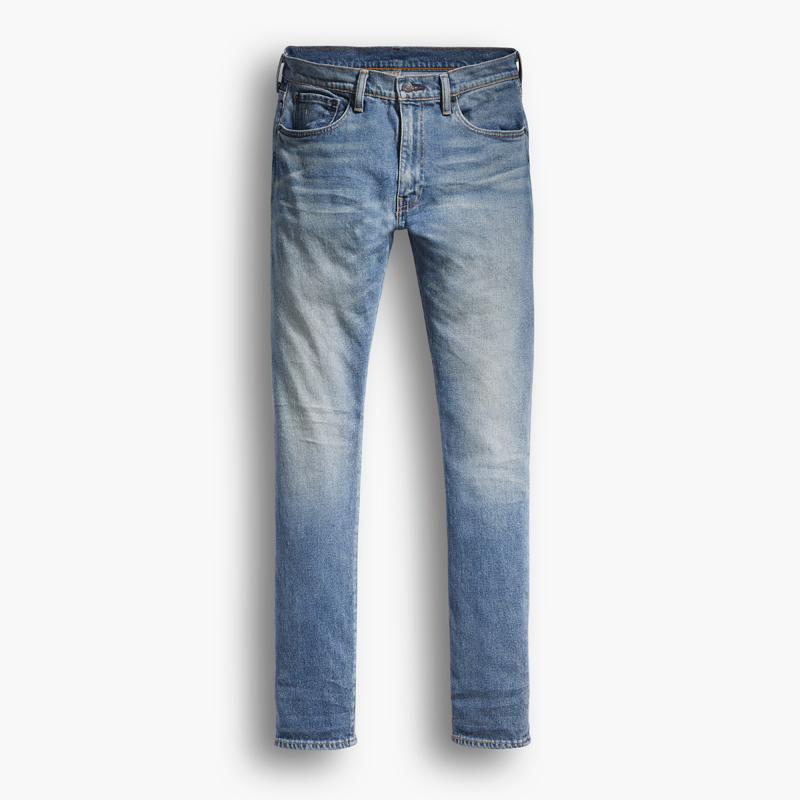 There's always a perfect pair of jeans for every body type and Levi's is absolutely the answer! 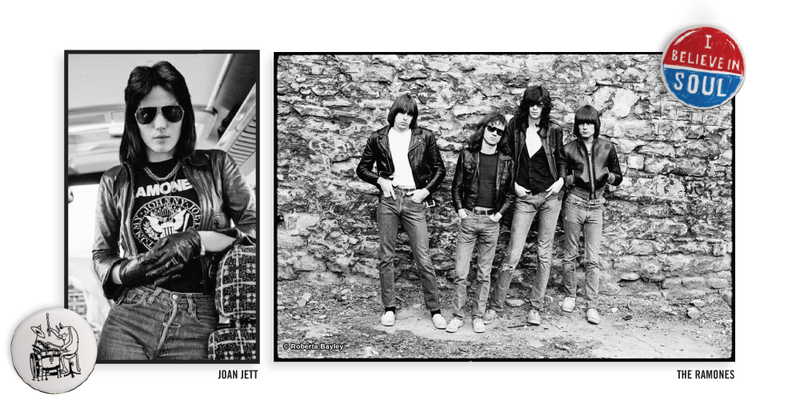 Born in 1967, Levi's 505 jean came of age in the 70s New York punk scene. This is when pop artists, graffiti writers as well as rock stars all wore them, tore them and even trashed them! 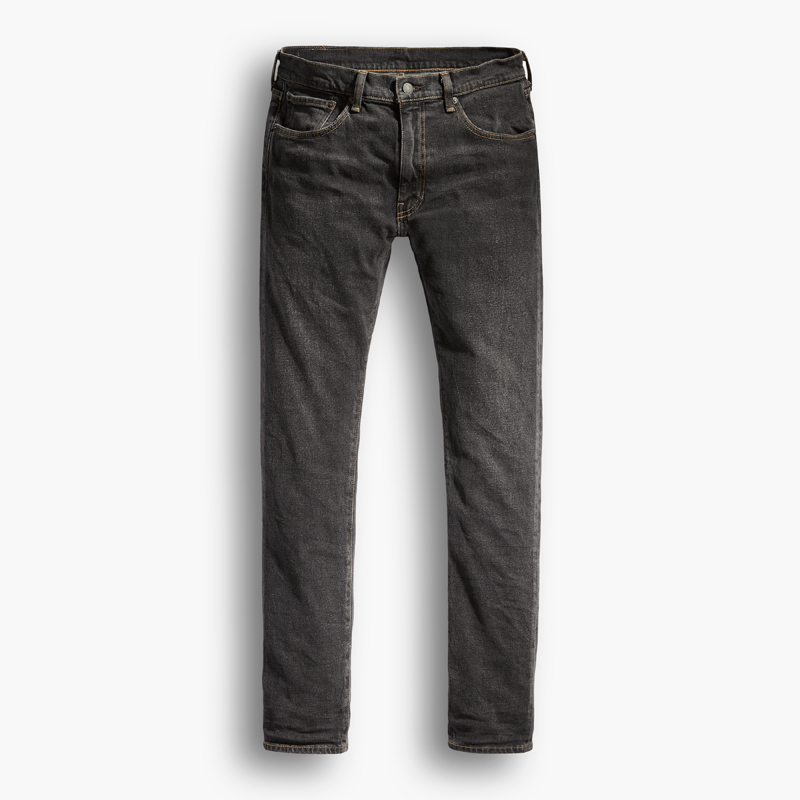 Otherwise known as the unofficial stage-jean, the 505 offers a lived-in, rocked-in, timeless fit. 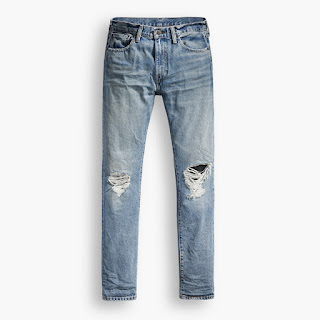 As we all know, the classic straight leg style and rigid denim flatter all body types are one of the brand's most popular fits for men and women. And now Levi's has introduced the 505 C, a modernized and remastered take on the ageless 505 fit. Just so you know, the 'C' stands for customized as the brand's designers have formed a customized straight leg with the perfect slim suit for today's trends. The amazing denim material and unaffected by time with its own symbolism has fully made everyone choose Levi's. The 505 C is available in all Levi's stores throughout Malaysia with prices ranging from RM 219 to RM 329. 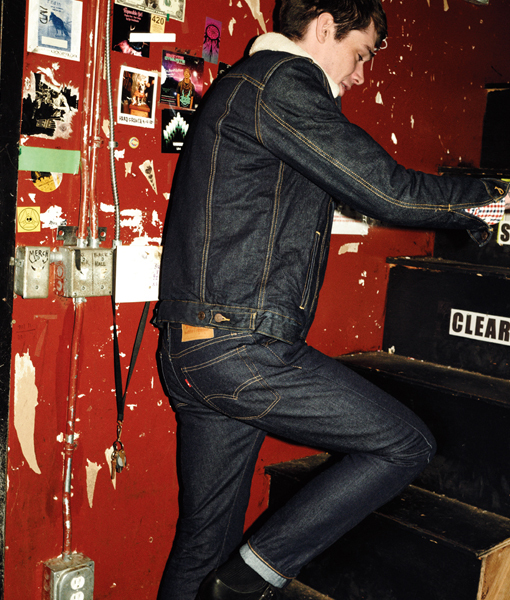 Visit your nearest Levi's store to check out the full collection today. Grab yours now before it's too late!